How the workshop process runs? Think on Your Feet® is a registered trademark and an intellectual property that has copyright. 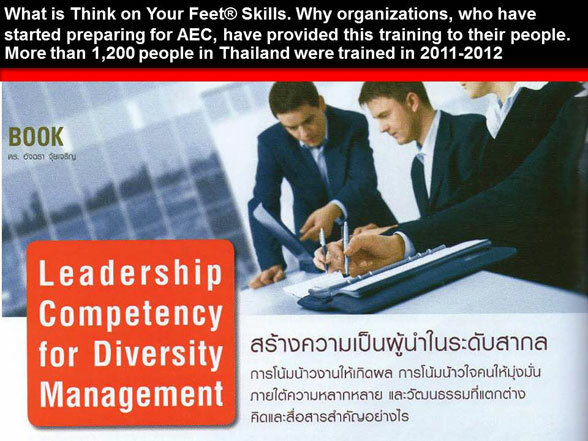 AcComm & Image is the only authorized and legally qualified company who is able to deliver Think on Your Feet® in Thailand. โดย Think on Your Feet ®International. Copyright 2003-2017 AcComm & Image International. All rights reserved.